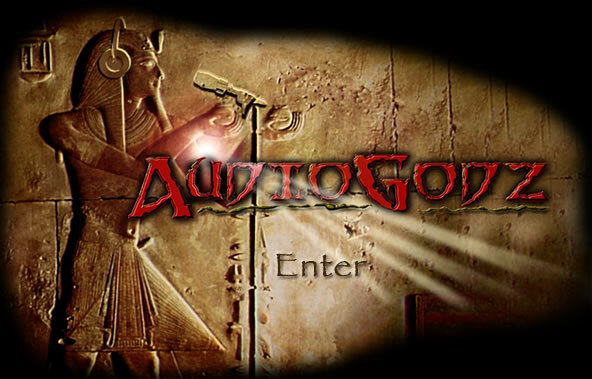 All materials Copyright ©2002-2009, AudioGodz. All rights reserved. Website Designed by Digital Sourcery.